Vancouver, BC – Twenty years after the Government of British Columbia legalized their profession, BC’s registered midwives are playing a growing and integral role in BC’s maternity care system, improving access to pregnancy and birth services in rural, remote and First Nations communities, and assisting in more than 22% of the births in the province, the highest rate in Canada. Midwifery became a designated health profession in BC when the Health Professions Act came into force in 1998. The BC College of Midwives regulates the profession, sets and maintains standards and assesses midwives for registration. 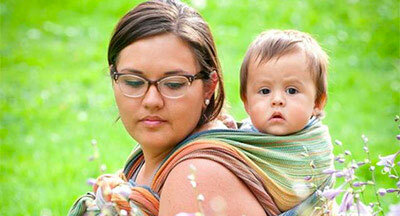 To practice midwifery in BC, registration with the CMBC is required. The entry to practice is a university degree in midwifery or equivalent from a recognized program of study. Midwifery is a safe, recognized and growing choice for pregnancy and birth services in BC, Canada and around the world. However, many rural, remote and Indigenous communities in British Columbia remain without access to maternity and newborn care. 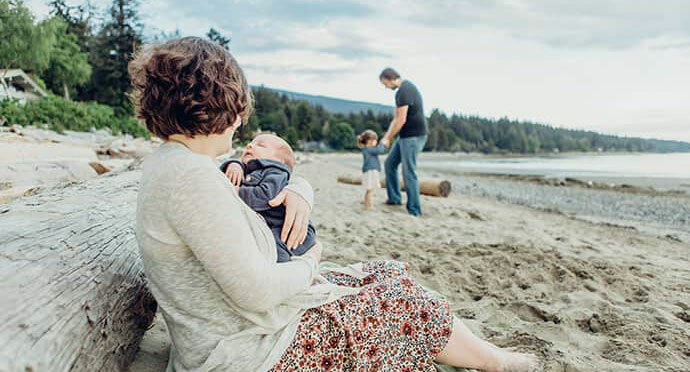 Working with the Government of BC, the Midwives Association of BC developed the Rural Support Program that helped facilitate the opening of new midwifery practices in Dawson Creek, the Shuswap, Winlaw and Port Alberni in 2017. 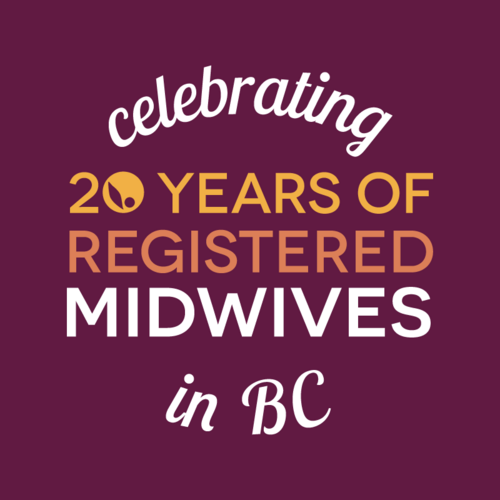 BC’s midwives are marking the 20th anniversary of their profession’s legalization in BC on May 5th, the International Day of the Midwife, which is observed in more than 50 countries around the world, including Canada, and is commemorated by the WHO, UNFPA, UNICEF and World Bank. 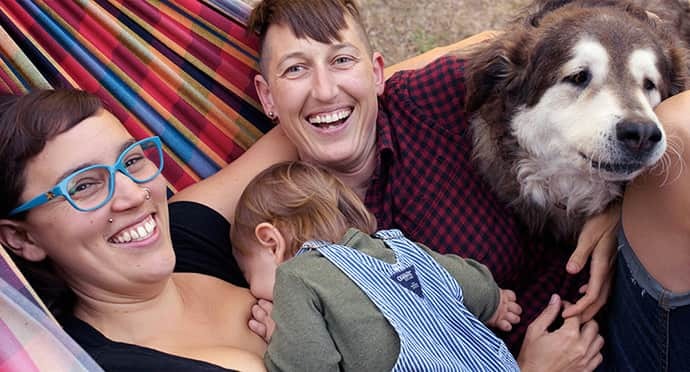 "In celebrating 20 years of midwifery in BC, midwives across the province acknowledge and honour the many dedicated midwives who came before them and worked diligently to establish a profession that improves the health and wellness of women, newborns and families every single day,” said Medernach. Registered midwives are primary maternity health care providers who are experts in low-risk pregnancy and birth. They have medical training that specializes in pregnancy, birth and postpartum care for pregnant people and babies. Midwifery is a safe, recognized and growing choice for pregnancy and birth care in BC and around the world. Midwives are university educated; their services are covered by MSP and are provided in both hospital and home settings. The MABC educates the public about midwifery care while supporting the growing number of midwives across the province. Registered midwives are funded as part of the health care system in BC and are experts in low-risk, low-intervention birth. With extensive training that focuses on pregnancy, birth and postpartum for both client and baby, midwives are a safe and recognized choice for pregnancy and birth care in BC, across Canada and around the world. 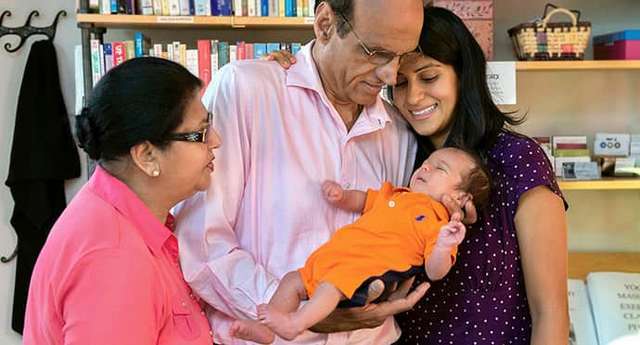 *all birth data came from the Perinatal Services BC – British Columbia Perinatal Data Registry. Years provided: April 1, 2000 to March 31, 2017. Resource type: tabulated data. Data provided on March 27, 2018. Data from the BC College of Midwives was used to create the total number of midwife assisted births from 1998.